I’m hearing a lot of people talk about it these days. Instagram is making me crazy! I wish I could get off social media! I totally get it. Social media affects almost all of us -even if we don’t have accounts of our own! The constant connection, comparing and sharing – while maybe not all bad – certainly has an impact on our mental health. So what can you do if you want to make a change? Try life without social media? Start small, but do something. Take the social media apps off your phone. Delete just one social media account. Don’t post a comment/status/photo for just one day. Pick one small thing and do it. Once you get the hang of that, try adding on another goal. Put it in its place. Do we really need to check our social media accounts every time we have a free moment? Do we really need to take our phones into the bathroom? Probably not. 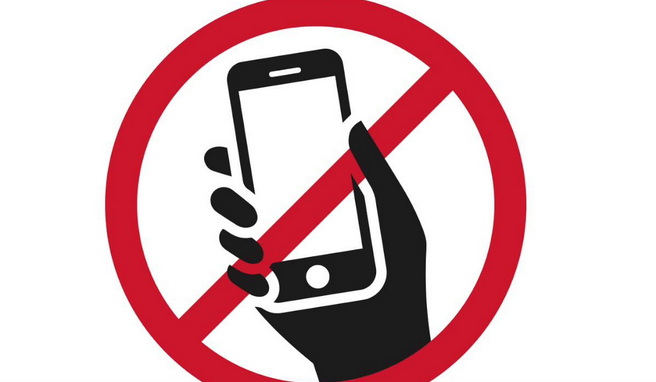 Again start small, but try banning the phone from just one place: Dinner table, bathroom, kids soccer practice, doctor’s waiting room – somewhere that you usually pick up your phone and browse. Try doing something else: Read a book, bring a Sudoku puzzle – or, you could go crazy and DO NOTHING! Just sit and be. I assure you, it is possible. Notice the changes. While ceasing to bring the phone into the toilet stall won’t radically change your life, decreasing the amount of time (or eliminating it altogether!) you spend on social media will likely make a difference in your mental health. Try keeping a journal about how your behavior change affects you, both psychologically and physically. If you make note of the good things happening, it will help you stay motivated!